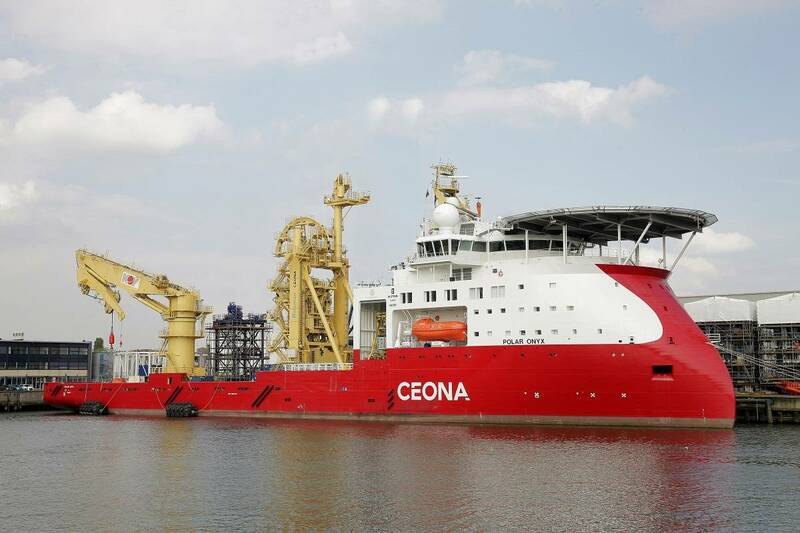 Through water technology and survey company, Nautronix, has been awarded a five-year frame contract - based on a nonexclusive agreement - by SURF and subsea contractor Ceona with an initial one-year call-off for the supply of survey services to support their newbuild DP3 subsea construction vessel, the Polar Onyx. 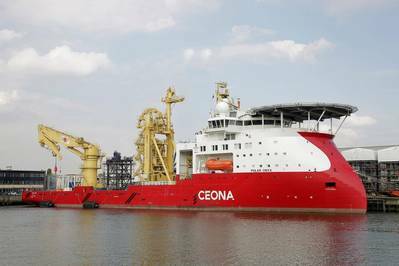 The contract includes the initial survey support and mobilization of the vessel in Europe before the vessel commences a minimum of one year’s work in Brazil as a PLSV for Petrobras. Nautronix will supply personnel and equipment to provide survey services on the vessel.